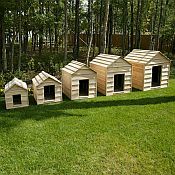 Backyard city offers several products for the Family Pet. 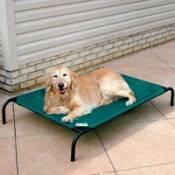 If you are looking for a pet bed, dog house or other item for your pet, we have what you need. 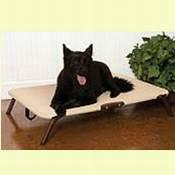 We offer Coolaroo pet beds that will make a comfortable place for you pet relax or sleep. These beds are great for older dogs with arthritis as the hammock style prevents hard pressure points on your dog's joints. 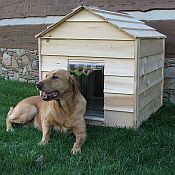 We also offer dog houses made from cedar. 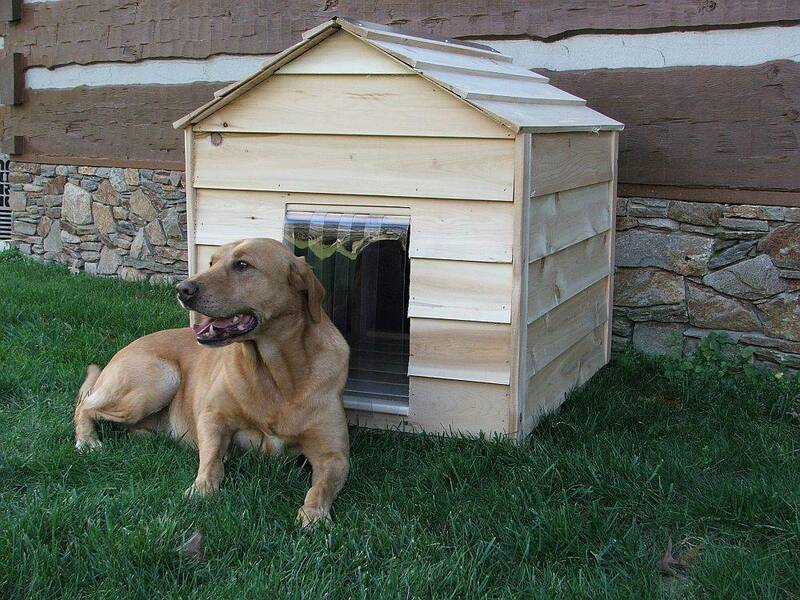 Cedar is the perfect wood for dog houses since it is naturally insect and weather resistant. Check out our pet products and make that special animal a happy pet.